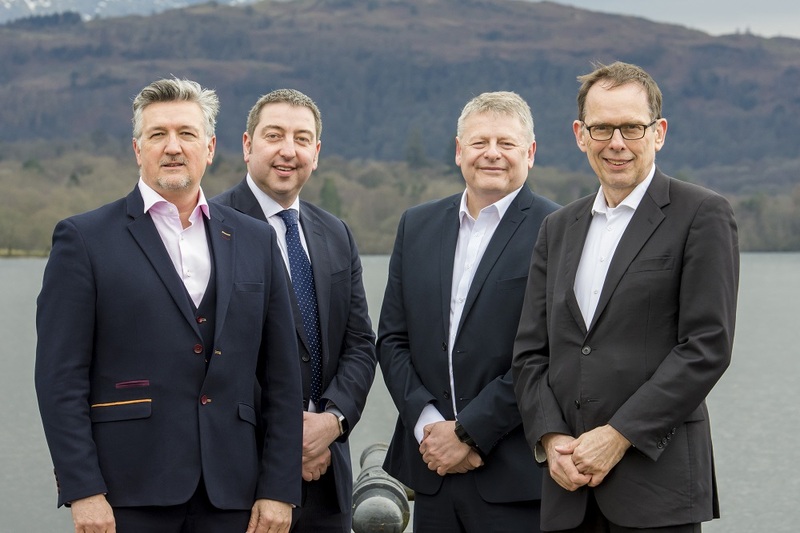 The investment enabled the company to expand its operations in Cumbria by building its sales team and implementing a new sales and marketing strategy. Founded by software specialists Simon Hall and Chris Eccles, Coeus provides self-service and cloud-based mobility platforms to digitise day to day business and operational procedures and replace outdated manual, paper based processes. Coeus’ products are based on a unified platform developed in-house with each product optimised for its target market. The business adopts an agile development methodology, enabling products to continuously evolve and meet changing market or organisational requirements. Designed for mobile workforces that need to use or collect auditable data and intelligence, Coeus can collect information on any smart handheld device to make any organisation more efficient, accountable and profitable. This is achieved by bringing together tasking, data collection, workflows, real-time dashboards and access to corporate data. With an ever increasing requirement for police forces to deliver their current level of service in more efficient ways, Coeus products align with the new ‘digitalisation’ agenda of the police force as well as new Police National Compliance procedures. The need to ‘go digital’ increases in both the public and private sector on a daily basis. The benefits in digitising processes to drive efficiency and cost savings also affords users the chance to perform a better service with what is often severely limited resources. With strong links to police forces across the UK, Co-founder and CEO, Simon Hall, 30 years’ experience in specialist technology projects in the police/military and public safety and commercial projects across the globe. Having already completed major projects for public and private sector clients, Cambridge University graduate and Co-founder, Chris Eccles, is responsible for software strategy, architecture and implementation as CTO and holds MSc in both Project Engineering and Software Development. Jackie Arnold, MBE, Vice Chair of Cumbria LEP and member of NPIF SOB, said: “The first NPIF – Maven Equity Finance investment in Cumbria for Coeus is a key milestone as opportunities for SMEs to tap into the Northern Powerhouse Investment Fund are now on stream.